You might get this food-borne disease when the food or water you consume gets contaminated by harmful germs. The food-borne disease is well known as Food-Poisoning. There are some foods which seem to be quite healthy yet might be harmful at some point as well. Before you consume anything make sure you look for its expiry date, its condition, try figuring out if it’s rotten or smells more than it owns. Foods are not the thing which harms you; it’s the bacteria which sit on the food making it harmful for you. That’s the reason you should opt a food carefully even if it’s the healthiest. Go for the fresh ones, the ones which might be harvested or collected presently. And do not forget to preserve it in your refrigerator as soon as you keep leftovers. 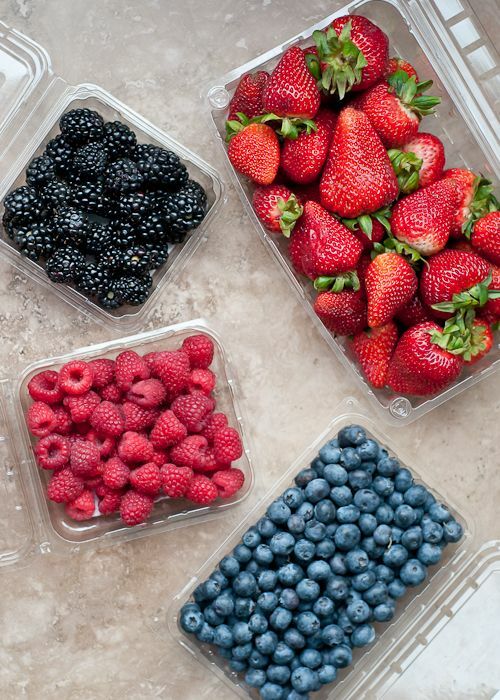 Berries are one of our favourites. Washing the berries before eating is a must. Even if they are frozen, they also might carry risks of food poisoning which can be forestalled. Wash your frozen berries too. Because there is nothing better than keeping it all clean. Berries once have been a threat which might cause hepatitis A. Cleanliness would kill this fear in no time.